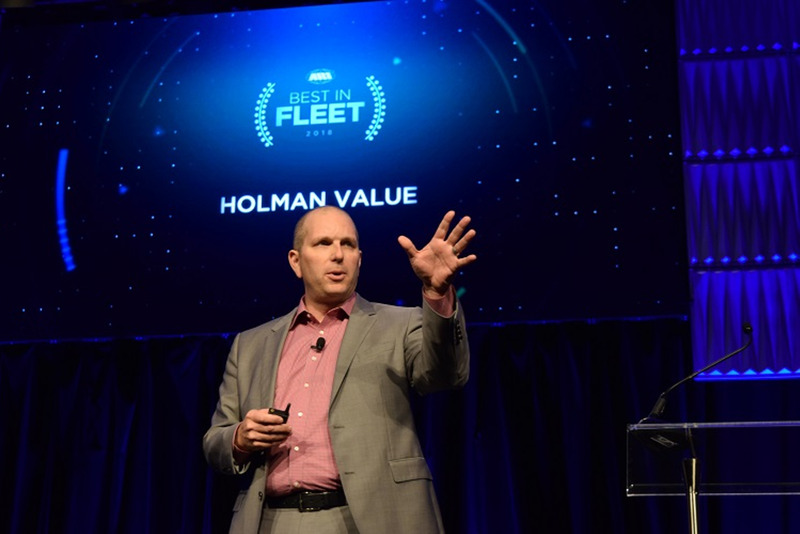 ARI hosted its third annual Best in Fleet client conference at the Diplomat Resort and Spa in Hollywood, Florida, from Nov. 7 to 9. Kevin O'Leary, of 'Shark Tank' fame, was the keynote speaker for the conference. Read about last year's event here. Photos by Andy Lundin.